I'm not sure what this has to do worth anything but it's on the map and the colour is lively. 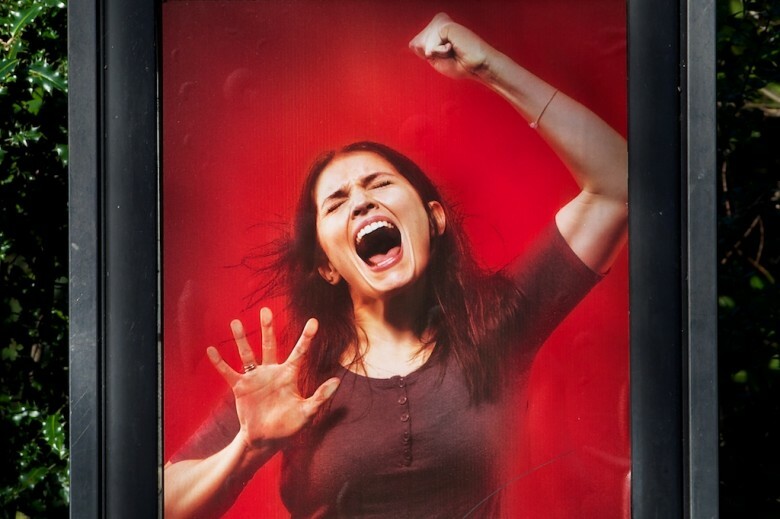 She was on the outside of a Hornsey phone box, but has been made to look as if she was struggling to get out. Maybe she hadn't got through. Or maybe she had.